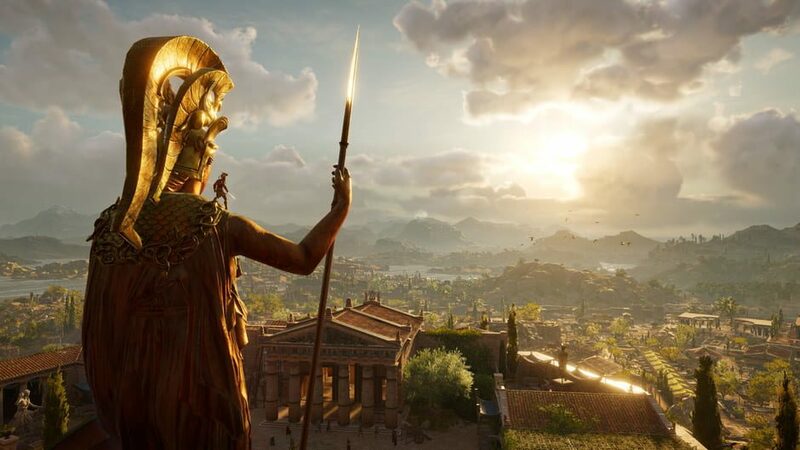 Whether you’re a gaming geek or it’s all Greek to you, you won’t have been able to avoid the buzz around Assassin’s Creed Odyssey. The franchise – one of the best-selling of all time – returns with its latest release today – and our Assassin’s Creed voice artists are thrilled! The game takes the player on an odyssey to Ancient Greece where they embark on their mission to become a legend. Our Assassin’s Creed voice artists can be heard as the player quests, adventures, and battles through the exciting new setting! We’ll leave you now to ‘experience’ the trailer… see if you can catch any of the voices of our Assassin’s Creed voice artists!